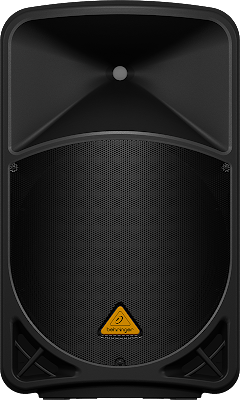 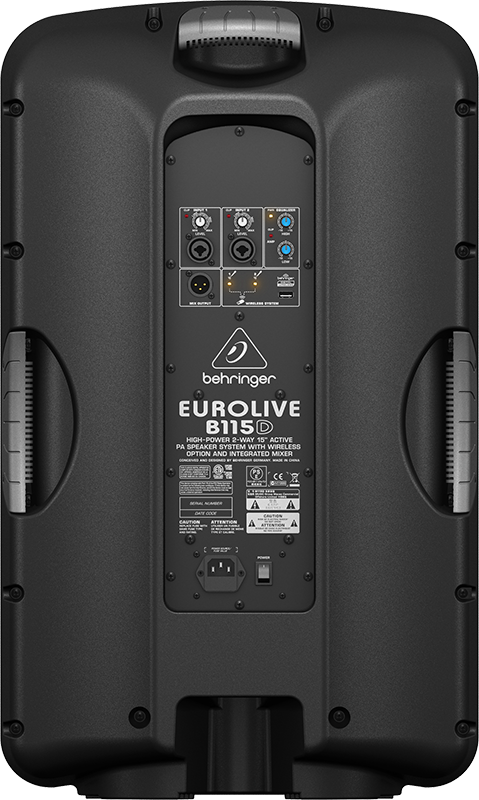 EUROLIVE B115D active loudspeakers are exactly what you’ve come to expect from BEHRINGER —more power, more features and absolutely more affordable! 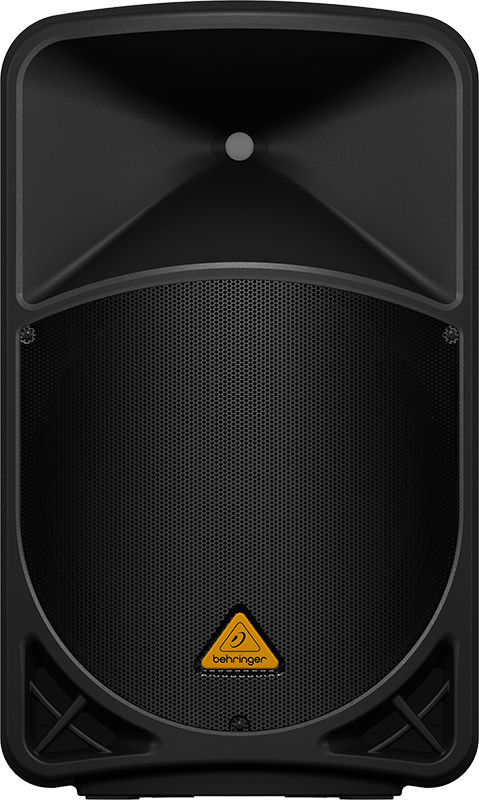 Our engineers have really outdone themselves, creating two self-contained PA solutions that merge state-of-the-art, 1,000-Watt Class-D power amp technology, built-in wireless microphone capability and exceptional portability. 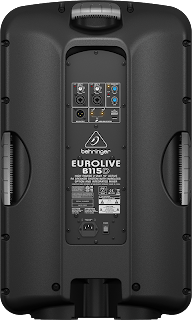 These professional active loudspeakers are destined to become legends in its own right, alongside the other EUROLIVE models that have made BEHRINGER the world leader in active loudspeakers.